Guangzhou Moetry Amusement Equipment Co.,Ltd. is your one-stop shop for all your playground needs. It is located in Panyu area,Guangzhou .Our factory covers 5000 meter square, including 80 workers. 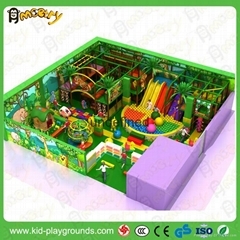 We provide custom turn-key indoor playgrounds specific to the needs and budget of our customers. 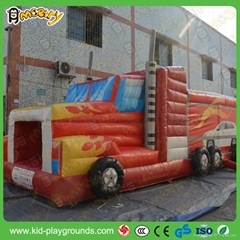 Our main products including :indoor playground,trampoline park,inflatable bouncer,toddler soft play , party room equipment ,rock walls ,fiberglass decoration and other amusement equipment.